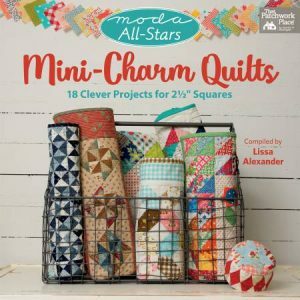 Can’t decide on your next project? 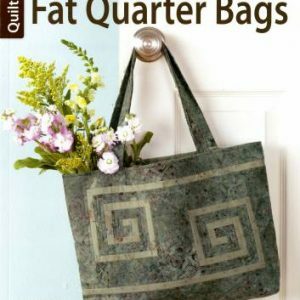 Pick up some inspiration. 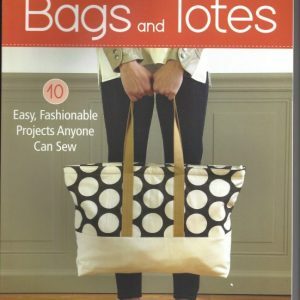 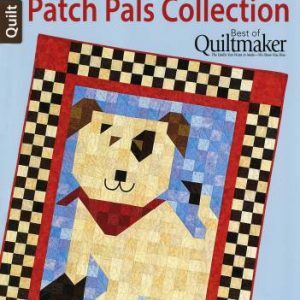 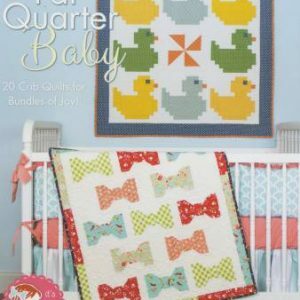 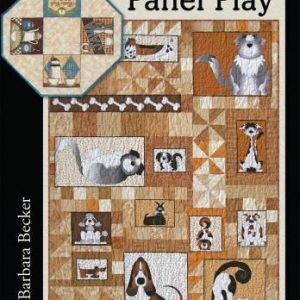 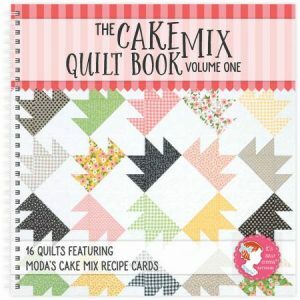 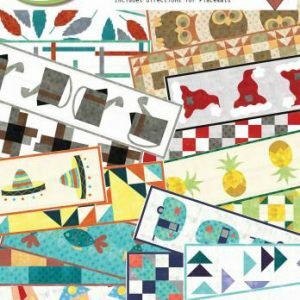 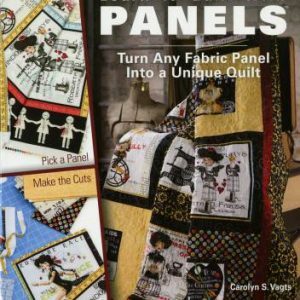 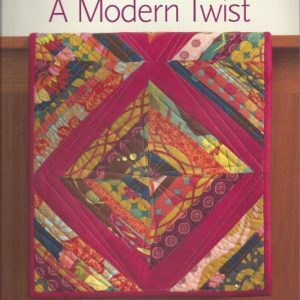 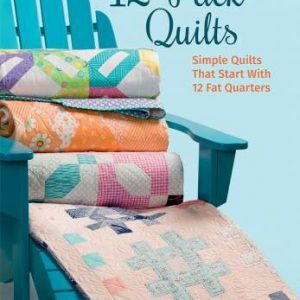 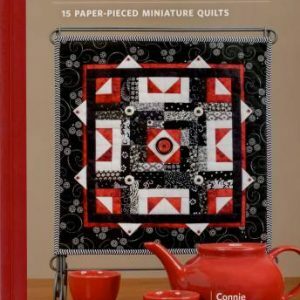 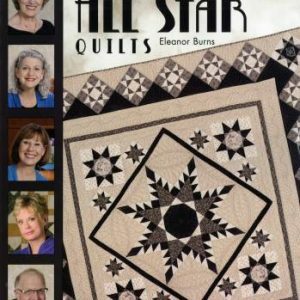 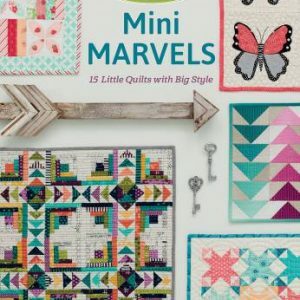 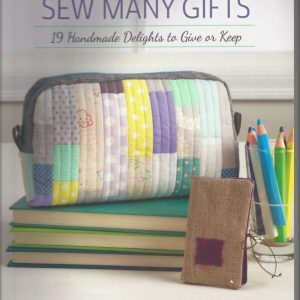 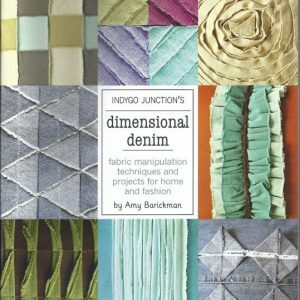 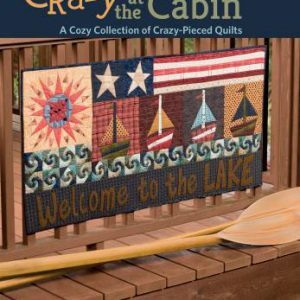 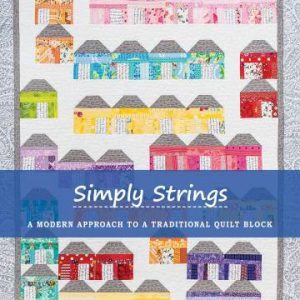 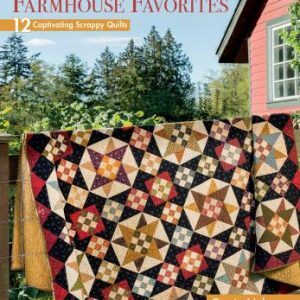 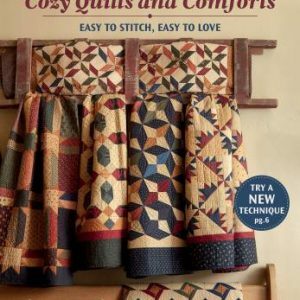 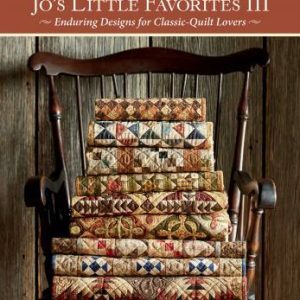 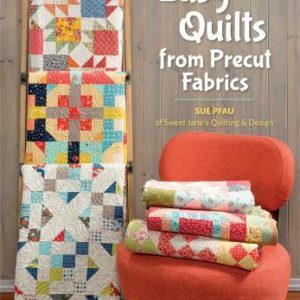 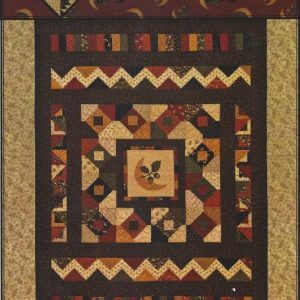 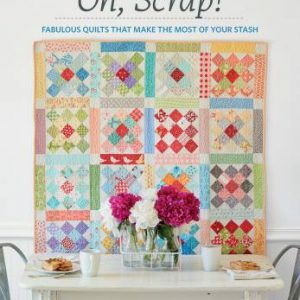 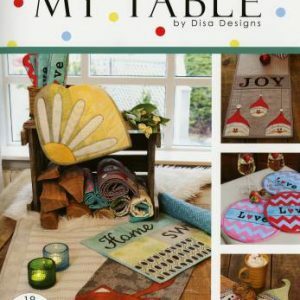 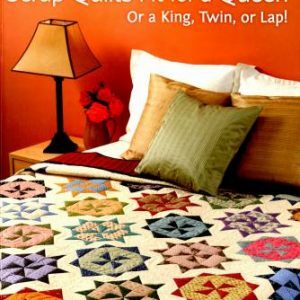 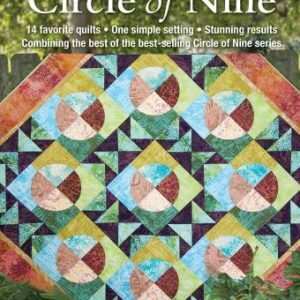 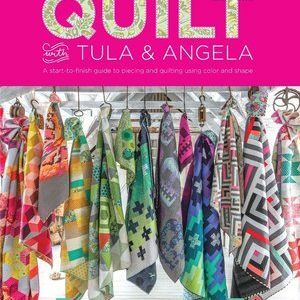 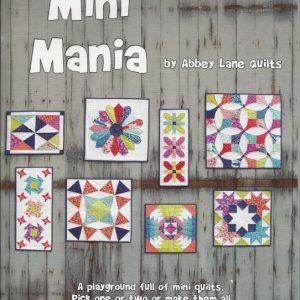 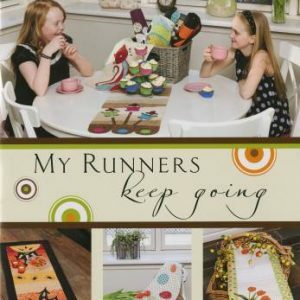 Many projects can be found among the pages of the books from the best in the Quilting Industry.